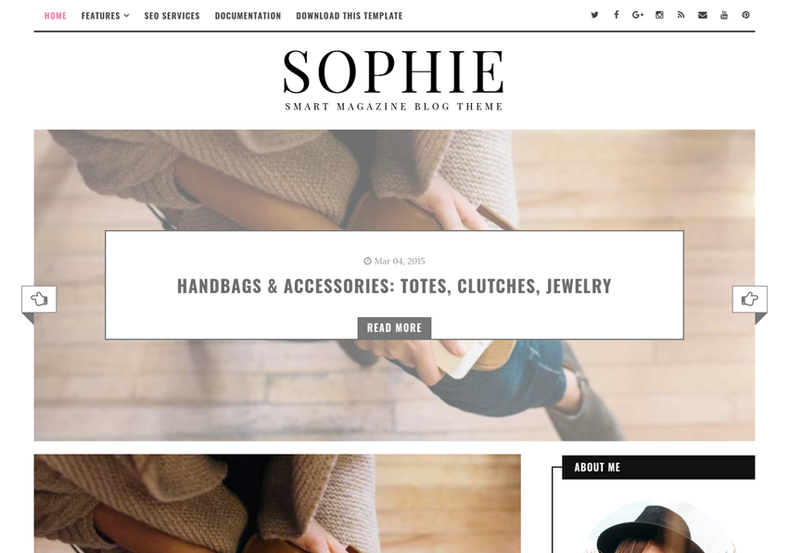 Sophie Minimal Blogger Template is a dynamic, fast minimal Magazine & Blog blogspot theme. 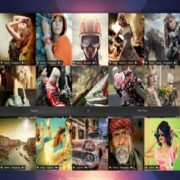 It is suitable for wide-range of fashion magazine/blog niches such as personal blog, fashion, photography, travel , sports, news, Magazine, OOTD, Makeup, dailyblog, lifestyle, cooking etc. 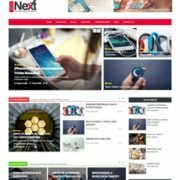 It has minimal and clear look and built with latest design trends like HTML5, CSS3 & jQuery and using advanced featured widgets. 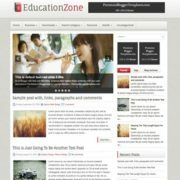 This theme has some quality widgets to showcase your important and useful articles. 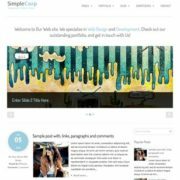 Which means you can fill your homepage content with most important and useful stuffs of your blog. 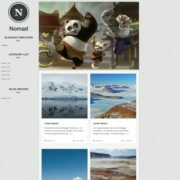 It is a easy to customize theme, where you can change several color and background options very easily. 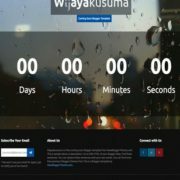 The theme is very flexible and super easy to use. 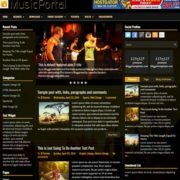 It is packed with tons of features and custom widgets. 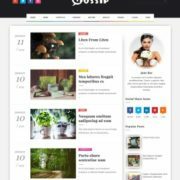 White, Responsive, Ads Ready, Seo Ready, Fast Loading, Browser Compatibility, Breadcrumb Navigation Ready, Drop Down Menu, 2 Columns, Multi Colors, Social Bookmark Ready, Adapted From WordPress, Elegant, 1 Right Sidebar, 3 Columns Footer, WhatsApp Sharing, Fashion, Girly, Minimalist, Black, Post Thumbnails, Instagram Ready, Stylish.